The Schreierstoren (Weeper's Tower) in Amsterdam, Holland. 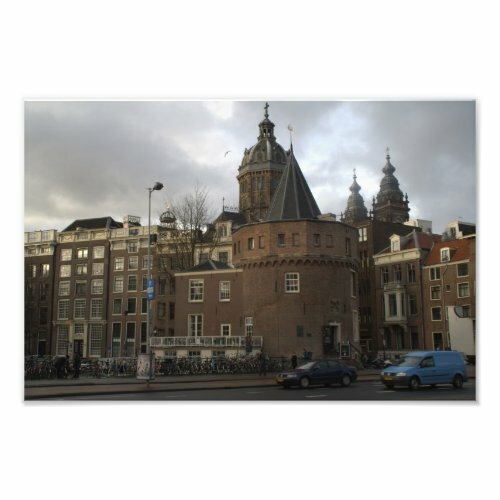 The tower, built in the 15th century, was a defense tower and originally part of the city wall of Amsterdam. According to popular tradition, sailors bid farewell to their wives here when they set sail, and the women stayed behind and wept - hence the name of the tower.